Sarah Young is being “sincere” all the way to the bank. 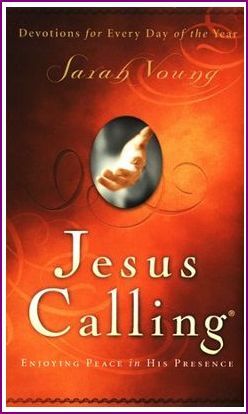 Have you seen the rest of the “Jesus Calling” merchandise? Churches that sell this book in their bookstores, as well as the many Christian bookstores that sell it, is a clear indication of not only the lack of discernment among Christians today, but also the growth of spiritual deception that is taking place. Jesus warned of spiritual deception being one of the signs of His soon return. When we look at everything else that is taking place in our world today, His return could be sooner than any of us could ever imagine! Thank you very much for stopping by, and thank you for taking time to make a comment. 🙂 God bless you. 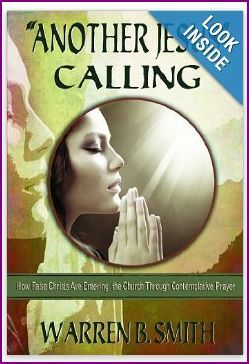 You don’t have to go to a Christian bookstore or church bookstore to buy this book. The book is available at regular stores like Walmart. With Walmart and other stores selling them, all the more reason to warn the many who will either buy this book or receive it as a gift this Christmas season. Thank you for being willing to say the hard things and speak the truth. Sometimes it is disheartening to see the deception infiltrating the church so easily – I pray the Lord uses your words to open the eyes of many. 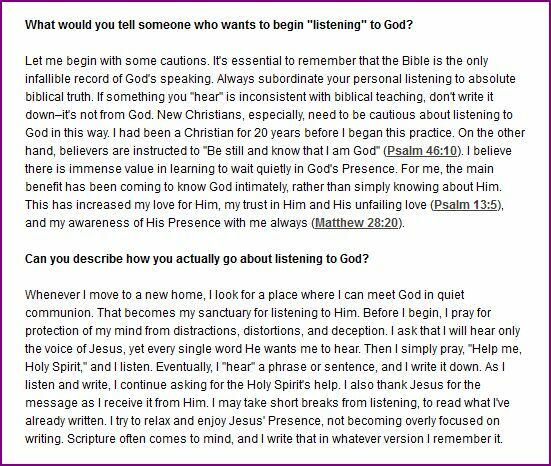 Thank you for your encouraging comment, Angela, and thank you very much for your prayer, as well.